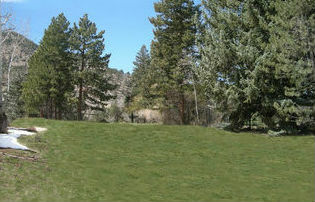 Private estate lots on rare quiet cul-de-sac in the heart of Chautauqua. 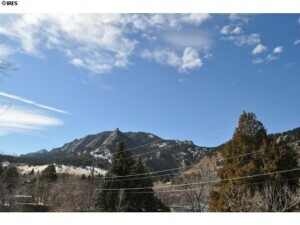 Unobstructed 180 degree Flatiron views. Perched at the crest of Rose Hill this is a rare opportunity in Boulder to find this much privacy to build your custom dream home. Minutes to trails or downtown. Incredible opportunity for architects, builders and buyers. One of the of the very last lots to be approved with plans at 80%^ FAR. Rare combination of prime of location, lot size and views to create a true landmark estate.